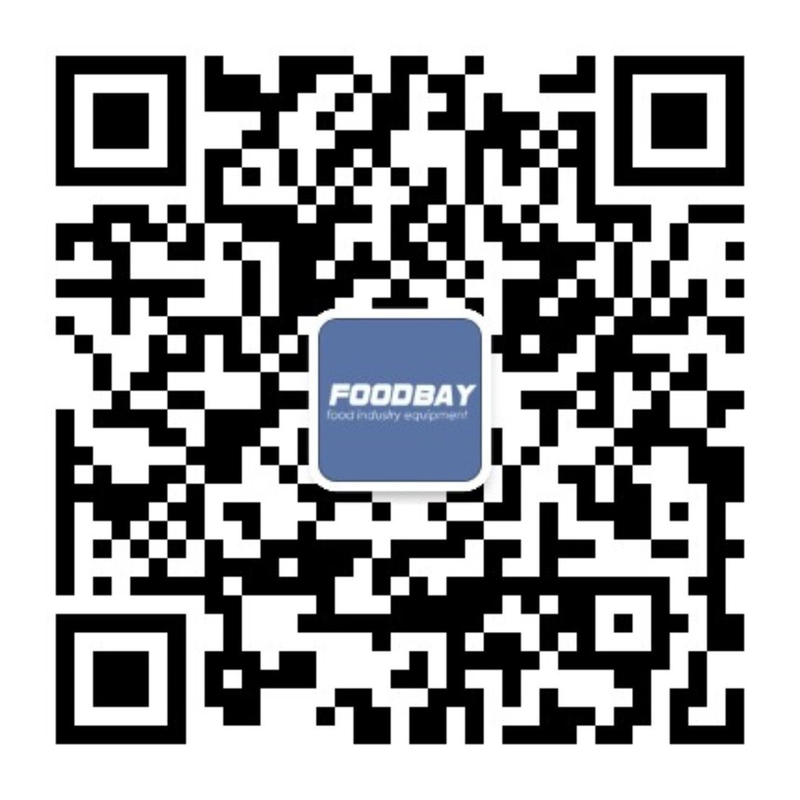 Foshan headly automation equipment co., LTD. Is a collection research and development, production, sales, technical services for an integrated enterprise, specializing in the production of automated packaging equipment, the main products : horizontal packing machine, vertical packaging machine, automatic bedding material packing line, food production equipment and so on dozens of equipment, products widely used in food, medicine, chemical industry, toys, articles for daily use industries, both the company's products through the eu CE certification, products are exported to dozens of countries and regions in the world, and get the customers continue to support. Innovative, pragmatic, efficient, responsibility to win the trust ! is Headly business principle, we are looking forward to more businesses to provide a complete automated packaging solutions, hand in hand with the customer. Headly automation equipment Co., LTD. - китайский производитель упаковочной техники для пищевых производств, а так же для медицины. Компания поставляет свою продукцию в ряд стран таких как: США, Великобритания, Кипр, Доминикана, Уругвай, Ирак, Израиль, Турция, Австралия и т.д. Ассортимент продукции Headly automation equipment Co., LTD. представлен горизонтальными и вертикальными упаковочными машинами, фасовочными автоматами и т.д.